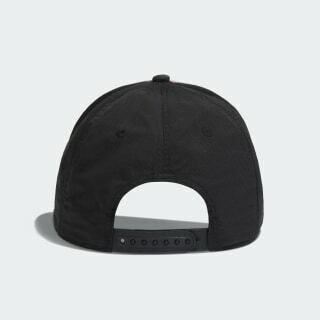 Salute the Maori All Blacks in this flat-brim cap. This cap is high on rugby style. 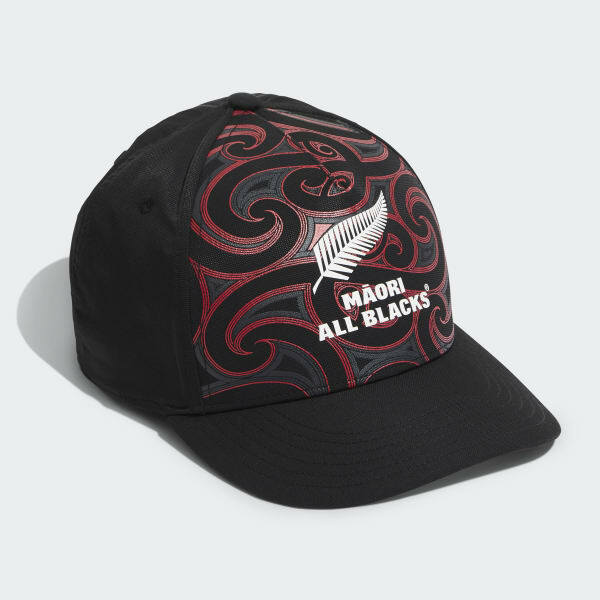 Dressed in the Maori All Blacks' imposing home colours and built with a flat-brim design, it has an adjustable closure for a perfect fit.